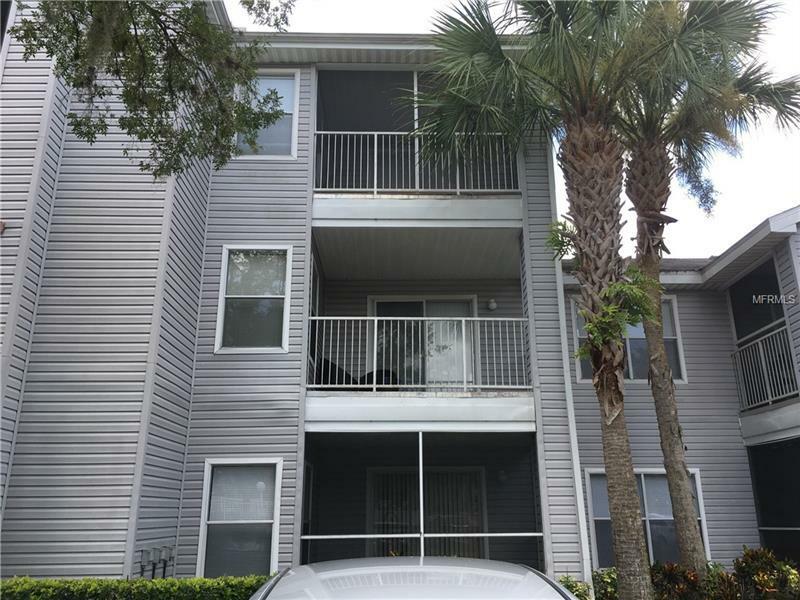 Great 1 bed condo, waiting for new owner, Custom kitchen cabinets, Granite counter tops, Stainless Steel Appliances. Brand new bathroom suite, New laminate flooring. Community pool, Tennis courts, Gated. Owner may consider lease option. Pet Restrictions: No pets over 60 pounds.